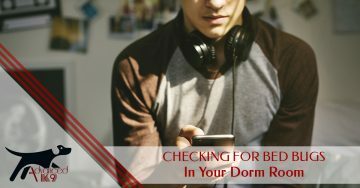 Traveling? 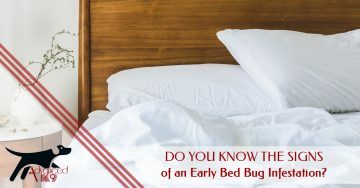 Know the Warning Signs of Bed Bugs! 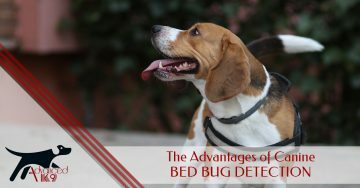 How Does Canine Bed Bug Detection Work? 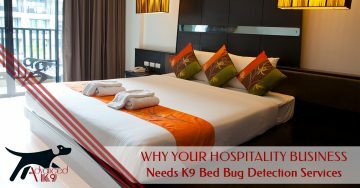 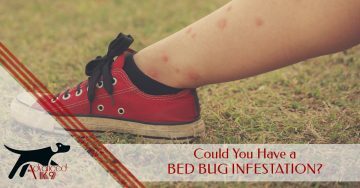 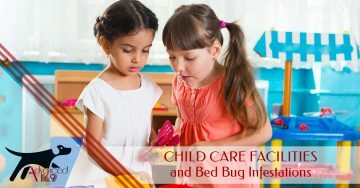 Could You Have a Bed Bug Infestation?